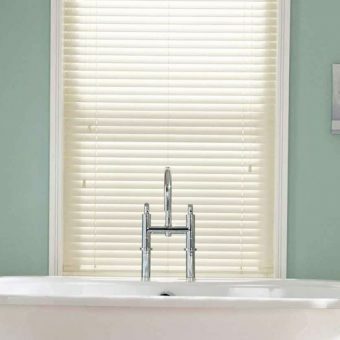 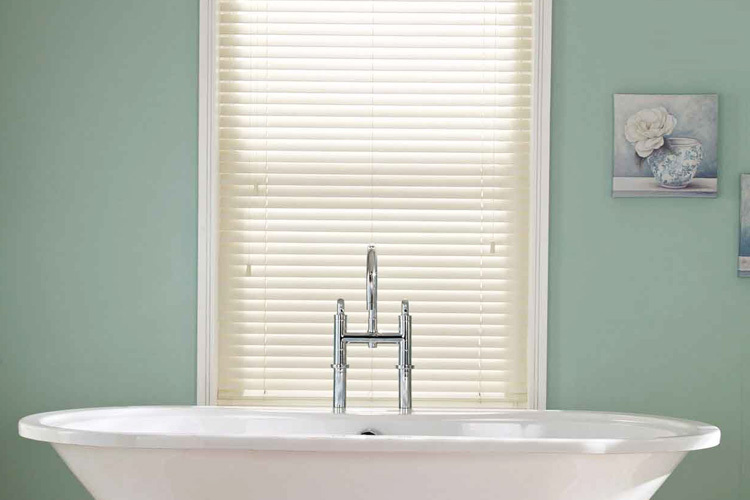 The Wood Venetian Blind is the premium blind solution that is versatile and perfect for creating a modern, uncluttered look in your home. 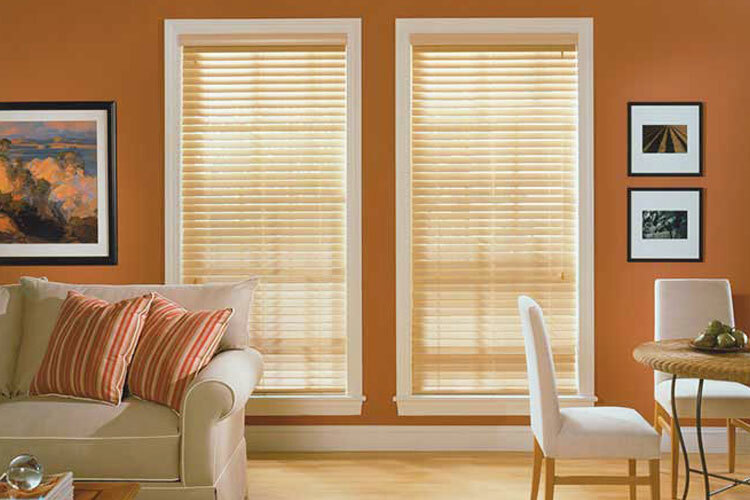 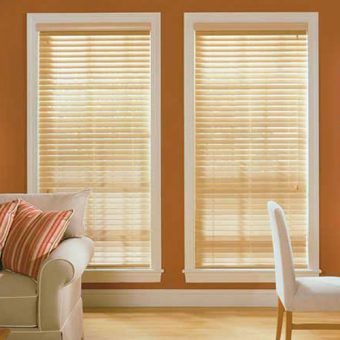 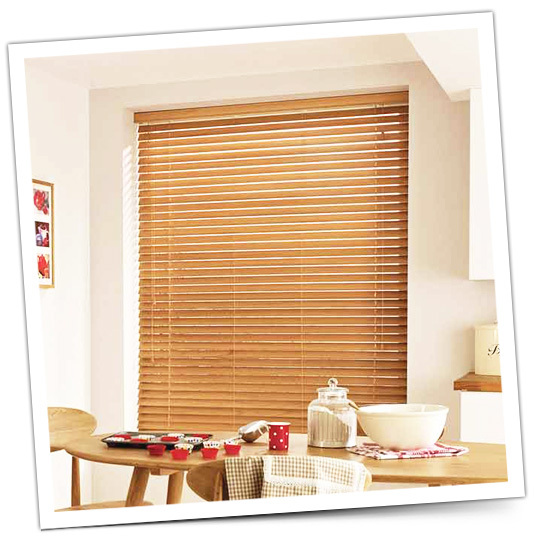 The wide 50mm slat and variety of colours will make your windows a fantastic feature of your décor. 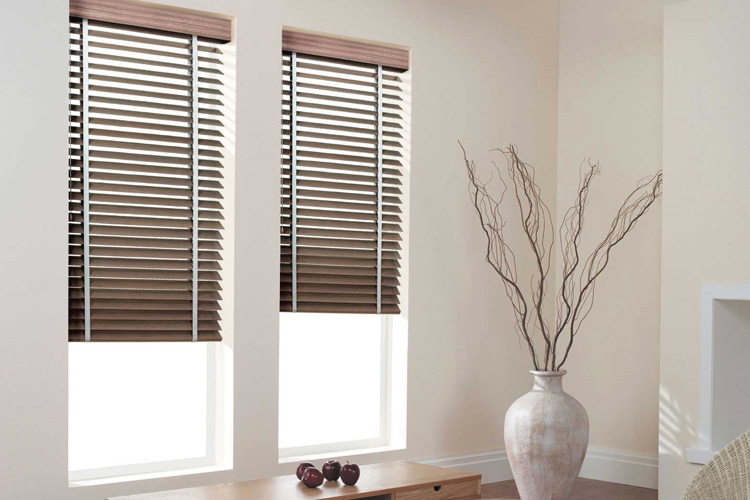 The Dura-Coat and UV resistant finish will allow you peace of mind that your blind will still be able to maintain its good looks in years to come. 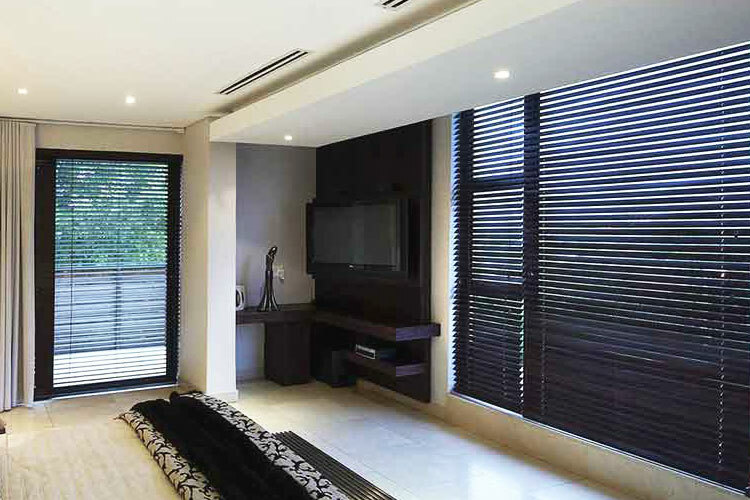 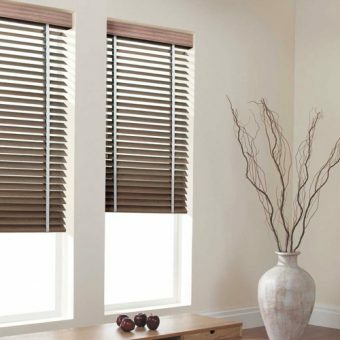 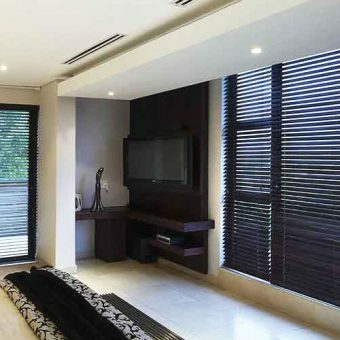 Whether you choose to tilt the slat and control your light or lift it completely to appreciate your view, the blind is bound to complement your decor.